The meeting rooms are available, hourly, half daily and daily. The training room is available half-daily and daily. To find out more please call 02920 894700. Various sized meeting rooms offering versatile lay outs i.e. boardroom, classroom, training, or theatre style set up. Available to non-resident clients also. 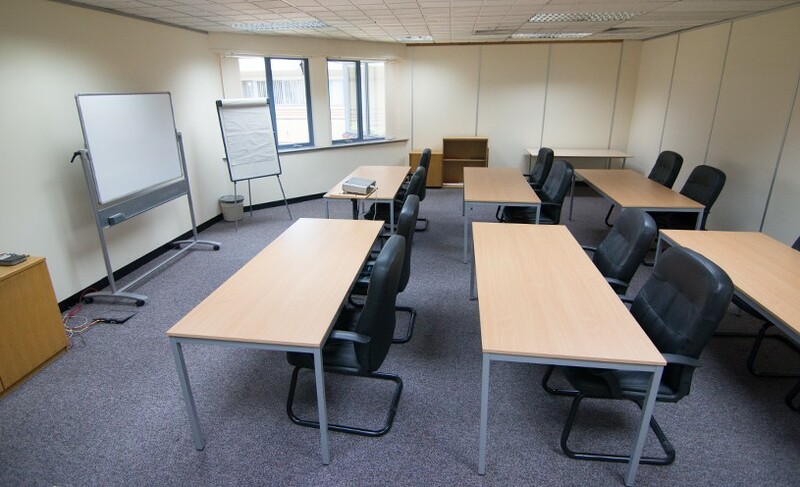 We have a selection of rooms available for you to hire for your business needs. If it’s a small business meeting, the Meeting Room is available at a hourly rate. 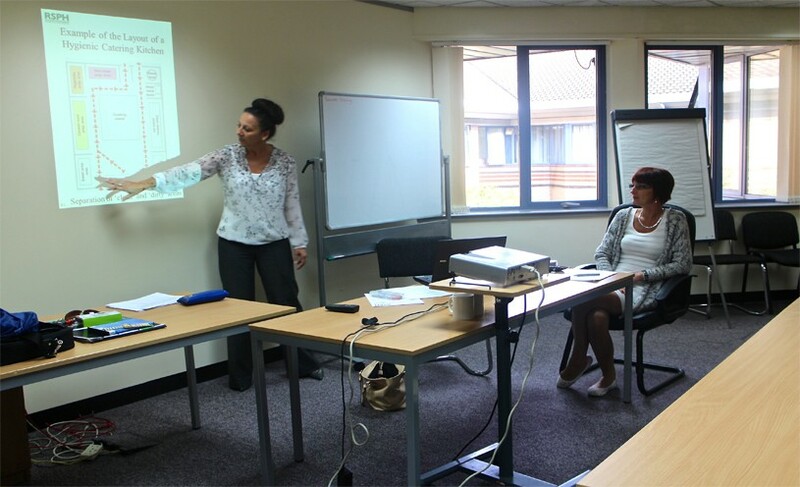 Larger meetings can make use of the Boardroom, which is available at a day or half-day rate, and training needs can be met with our Training Room, also available at a day or half-day rate. 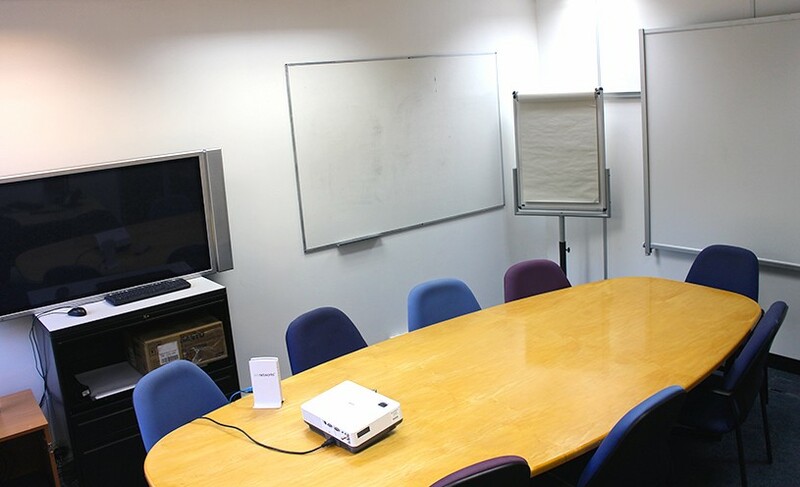 6-8 person meeting room with boardroom table and chairs, projector, TV presentation screen, whiteboards and flip charts, WIFI and conference phone facility. Our on-site catering service offers trolleys of teas and coffees and buffets on request for very competitive prices. Available from 1 hour upwards. Large open plan office with 6/7 large tables that can be configured into a variety of set ups i.e classroom facility, boardroom style, or grouped. They can also be stacked away to leave open space if required and can accommodate 12 + people in classroom presentation and 20 + people in theatre style lay out. 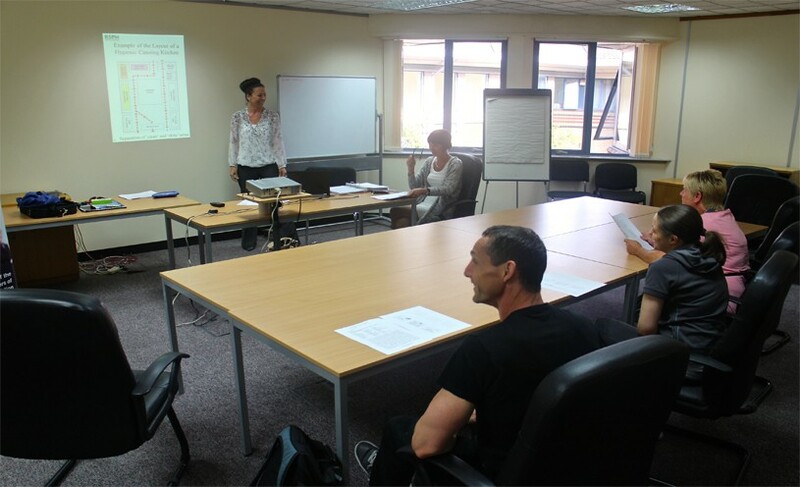 WI – FI, whiteboard, flip chart, and projector are all available in the facility. Our on-site catering service offers trolleys of teas and coffees and buffets on request for very competitive prices. Available full and half days. If your needs are greater, why not consider our Boardroom, which seats up to 18 people. 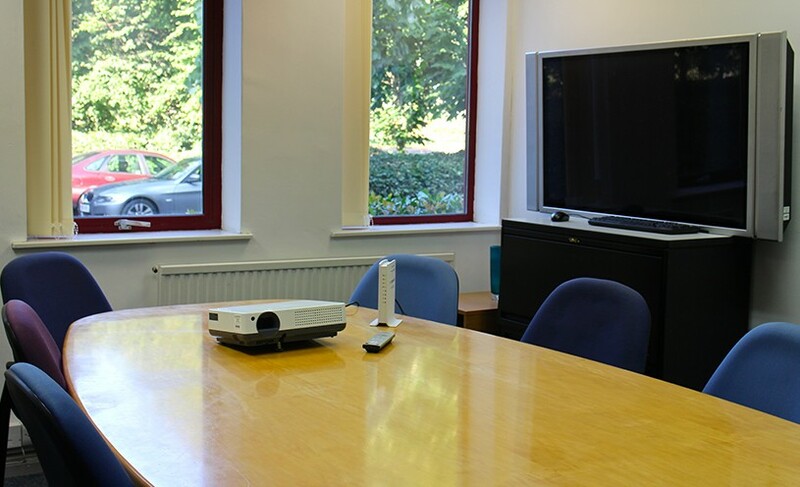 Our meeting rooms are available for hire to both tenants and the general public. Please contact us to check availability and pricing.